MRT Architects is a design-led chartered architectural practice based in Stratford-Upon-Avon and the Cotswolds with over 30 years experience and an established reputation for creating high-quality, imaginative, and well-considered designs coupled with a commercial awareness. Founded in 1975 the architectural practice of Rathbone Taylor amalgamated with Marson Architects to form Marson Rathbone Taylor LLP Architects to bring together the resources and expertise of the two practices. MRT Architects undertakes work across a broad spectrum of building types; from large and small residential projects to civic, leisure, commercial, and educational schemes. As such the clients we work for range from large developers, private individuals, and a number of public and private bodies. We pride ourselves on being an approachable and friendly practice and our projects are always a tailor-made response to our client’s specific needs and the unique characteristics of a site. The practice is adept at delivering both traditional and contemporary high quality designs and, using our extensive local knowledge, we have been able to secure planning consents for a number of sensitive sites. Simon holds both a BSc. (Hons) and a Bachelor of Architecture (Distinction) degree from the University of Wales. He has spent a considerable part of his career working in California before joining a pioneering UK Construction company which honed his commercial and technical skills, adding to his natural gift for drawing, design and presentation. Following a directorship with a Warwickshire-based architectural practice, Simon created Marson Architects in the Cotswolds which he subsequently merged with Rathbone Taylor to form the current partnership of MRT Architects. 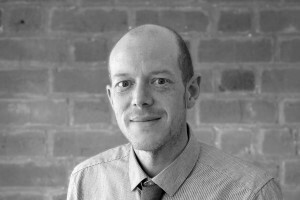 Simon brings to the team leadership, creative design flair and considerable ‘safe pair of hands’ experience. Paul has extensive experience as an architectural technician covering all elements of construction ranging from small domestic works to large bespoke houses, industrial schemes, licence trade premises, and hospital work. In addition Paul takes responsibility for managing all the practice’s IT and CAD systems having previously been a CAD and systems manager for large multi disciplinary practice. Jonathan joined MRT in October 2018, having worked in London since 2009. 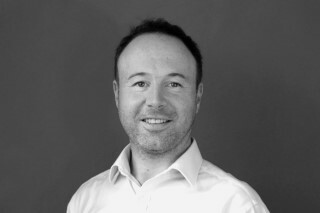 Following his architectural qualification, Jonathan worked on a number of high-end, one-off houses and later as a Senior Project architect for the delivery of a large, mixed-use development of hundreds of new-build apartments and commercial units as part of the London Docklands Regeneration Project. Jonathan’s passion is to find the added value for clients through concept and detailed design. Harj joined MRT as a Senior Architect in October, 2018. Although Harj has a degree in Architecture, she has a wealth of interior design experience and has worked on a variety of projects in the fields of education, residential, commercial and hospitality. 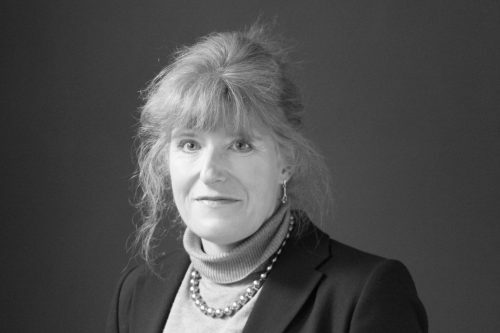 This, along with a natural flair for design, coupled with 19 years of experience in the construction industry,means she can help clients to decide and develop schemes with which they have needed support and advice in moving forward. Harj has also acted as a mentor to young professionals within the construction industry and has helped them gain the experience and confidence they need to develop within the built environment and achieve their ambitions. 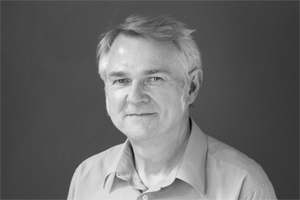 David studied at Oxford School of Architecture becoming a chartered architect in 1977. 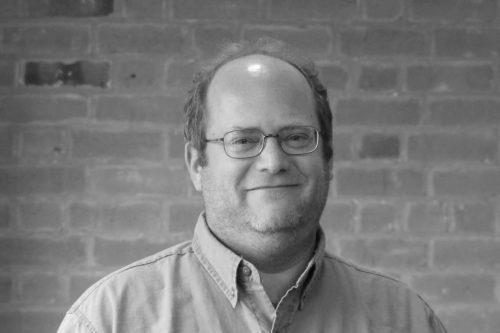 Prior to forming Marson Rathbone Taylor in 1994 David worked for Architects Design Partnership and IDC before becoming a partner in Rathbone Taylor. 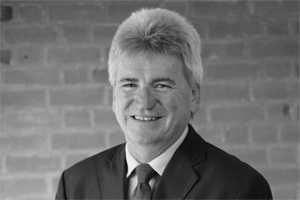 David has experience across a wide range of fields including education, leisure, housing, and commercial. 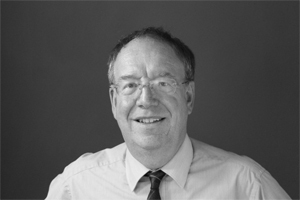 He also has specialist knowledge in listed and ecclesiastical buildings, construction design and management (CDM) and project management. Joe holds a BA in Environmental design and Masters in Architecture from the University of Buffalo, New York and has RIBA Part 2 exemption. He has worked on a variety of small and large scale projects, including residential, ecclesiastical, commercial, pharmaceutical, industrial and historic buildings and takes pride in finding a way to make the clients’ and designers’ ideas a reality through the detailing of the building. Darren has worked in the construction industry for over 25 years in a variety of technical design fields including mechanical, structural but mainly architectural. His previous developments include; hotel complexes with a build value of 32 million, restoration of 17th century grade 1 listed manor houses, high end London shops, commercial units and large scale residential projects. Darren specialises in computer aided design to convey technical details to bring concepts into reality. 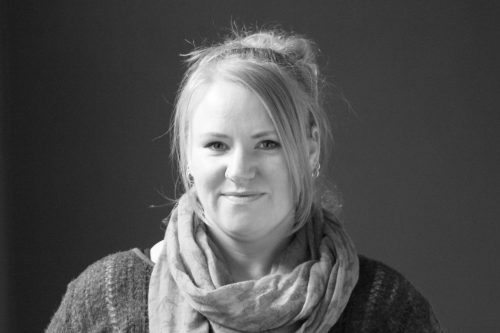 Hannah has worked as MRT’s in-house graphic designer since 2006, working on both residential and commercial projects at small to large scale. Hannah has the ability to use her visual interpretation of material, colour and landscape to bring any architectural drawing to life. Working mainly on RIBA stages 0 – 3, Hannah aids the practice in producing high quality visuals that are an integral part of MRT’s planning applications. In addition to Hannah using her presentation skills, she assists with updating the website, social media and marketing material. Annabel joined MRT in March 2015 after graduating from Kent school of Architecture and is currently working towards her Part II at Oxford Brookes University under the RIBA office based examination programme. Annabel has a keen interest in equestrian, barns and rural architecture and has been involved in a number of projects, including small scale private residential works, large-scale housing schemes, cottage conversions, and commercial extensions including a two storey extension at The Bell in Alderminster. 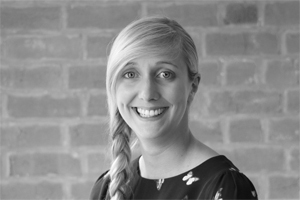 Annabel has a number of years of experience in programmes such as AutoCAD, Revit, Photoshop and Indesign to communicate design ideas, create 3D imagery and present projects. 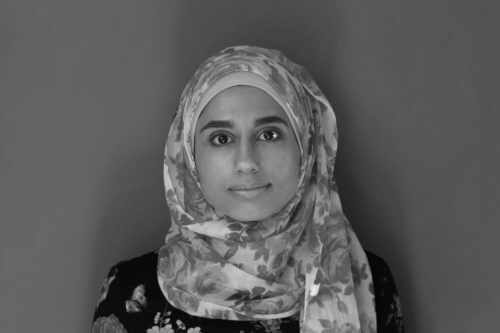 Asma completed her Part I RIBA qualification at the University of Liverpool in 2012 before moving to Qatar and completing two years practical experience in both the commercial and residential sectors. There she worked on a wide range of projects from individual houses to multi-purpose, high-rise towers on the coastline. 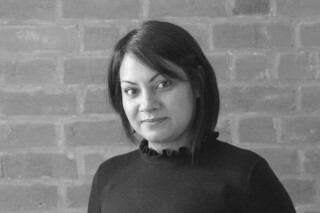 Asma returned to Leeds Beckett University in 2014 to complete her RIBA Part II qualification and where she won a U.S. International Design Award. Asma has a flair for design and uses her several years experience with programs such as Adobe design suit, Revit , Auto-cad and Skecth-up to communicate and present her work effectively. 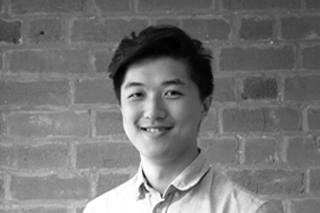 Ed completed his Part 2 RIBA qualification at Oxford School of Architecture in 2017 and has been involved in a wide range of projects from private housing to high-rise, mixed-use complexes, based in Hong Kong. 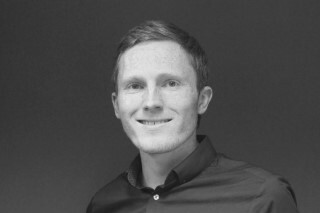 Ed joined MRT in 2018 as an Architectural Assistant, bringing considerable skills in urban design, 3D modelling and video-making. He also has experience in a variety of architectural software in both 2D and 3D forms, as well as multiple virtualisation software packages to deliver a quality and pristine design product. Ben joined MRT in 2019 as an Architectural Technician, having previously worked in Birmingham as part of a small team to deliver a high rise and mixed use developments. Since graduating from Birmingham City University in 2014 with a degree in Architectural Technology, Ben has been involved in a number of small and large scale projects, including private and social housing, residential care, commercial fit outs and automotive showrooms. Ben has experience in a variety of architectural software including AutoCAD, Revit and Sketch-up which enable him to expertly convey design details to both clients and contractors. Prior to joining MRT in January 2017, Emma was an Office Manager for over 25 years, working in the private sector for a plastic extrusion manufacturer. Emma has gained considerable experience in the running of a manufacturing business and being responsible for the day to day needs of running a busy office. Emma brings to MRT experience and qualifications in accountancy, payroll, HR, cost accounting, as well as experience in sales and marketing. 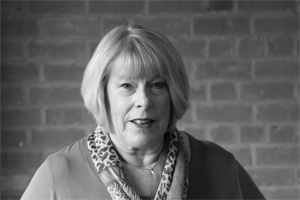 Pauline has been with MRT Architects since the company’s inception as PA to the Partners having previously had a career in telecommunications, sales, and marketing. In addition to her primary role as secretary and PA, Pauline is also responsible for general office administration duties.